To celebrate Spring, I made a The Step Event YouTube tutorial where we’ll code a vibrant sunburst pinwheel effect in GameMaker Studio 2! This can be used to follow a character or important object that you want to place emphasis on. It also just serves as a neat background effect. This educational walkthrough will cover topics such as lengthdir_x and lengthdir_y, for loops, and blend modes. 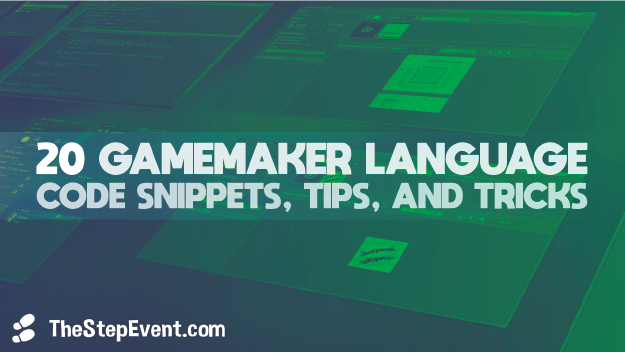 It is assumed that you have a basic grasp of GameMaker Language (GML) and know how your way around the software, like navigating the resource tree, creating resources, and object events. I'm using GMS2, but address what code needs to be modified to work in GMS1.4. 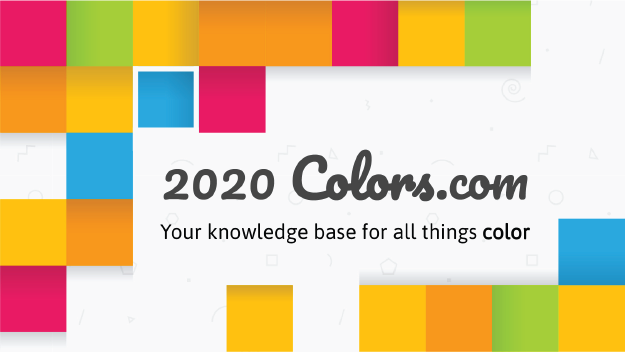 The source code for the project is available to download in the video's description. Alternatively, you can grab it on GitHub here. I hope you're able to learn something!